Having an accurate, objective value of your business may be required for estate planning, litigation, partner disputes, divorce proceedings, or the sale of the business. Updegrove McDaniel McMullen & Chiccehitto, PLC is well qualified to meet your needs and provide the services that are most beneficial to you. 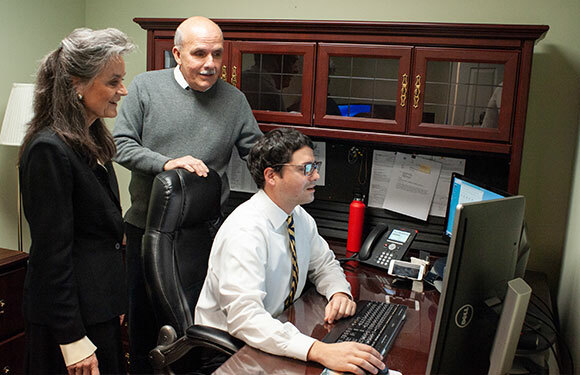 Our experienced team members will provide a documented report of the value of your business and will help with related services such as expert witness testimony, estate planning, or assistance with buying or selling your business as needed. Outstanding client service is part of every project we do.